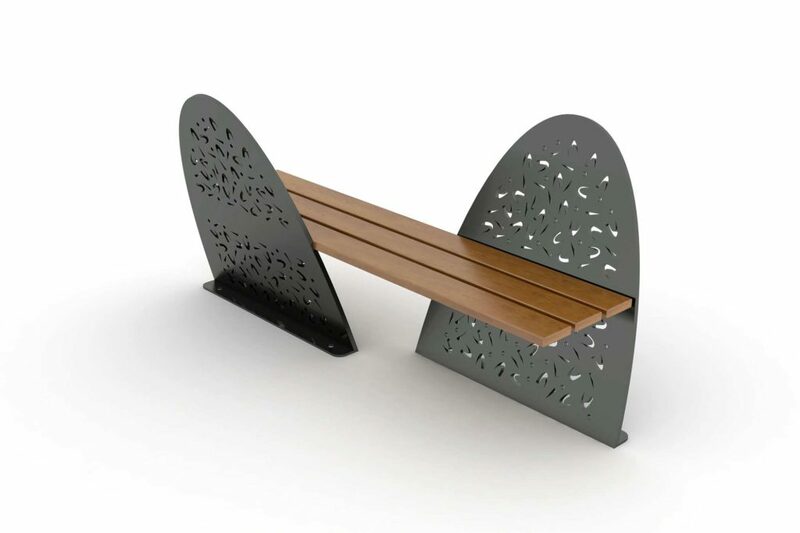 The CDG 101 bench was created with the idea of ​​connecting urban aesthetics with seating comfort and functionality in the urban space. 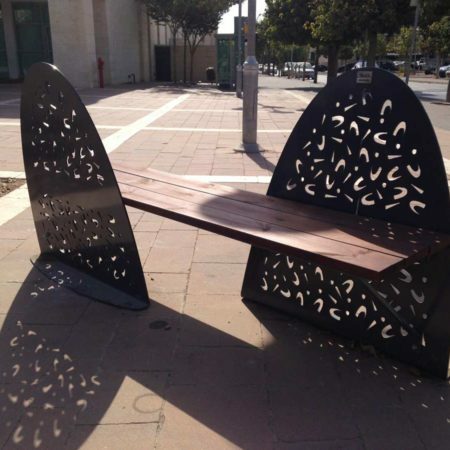 Its unique design gives it a strong and spectacular presence that captures the eye and invites you to sit down. 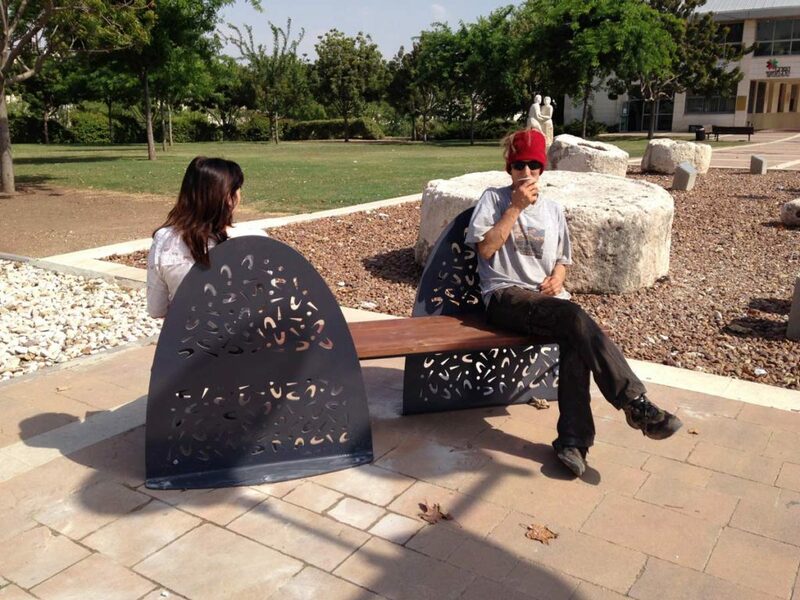 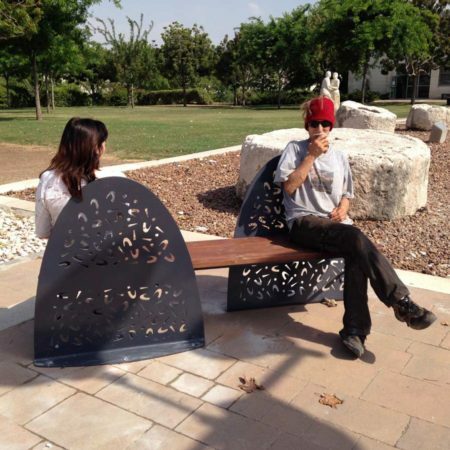 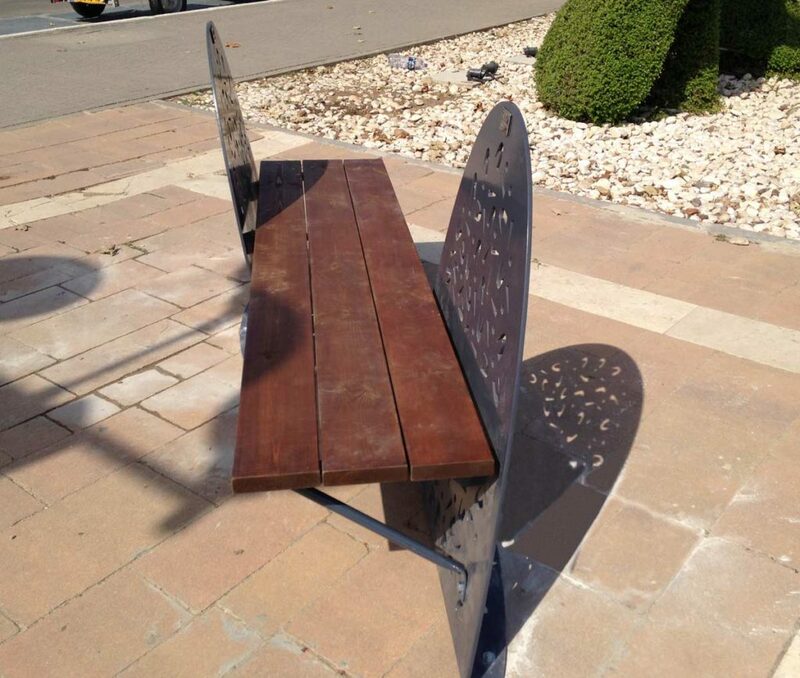 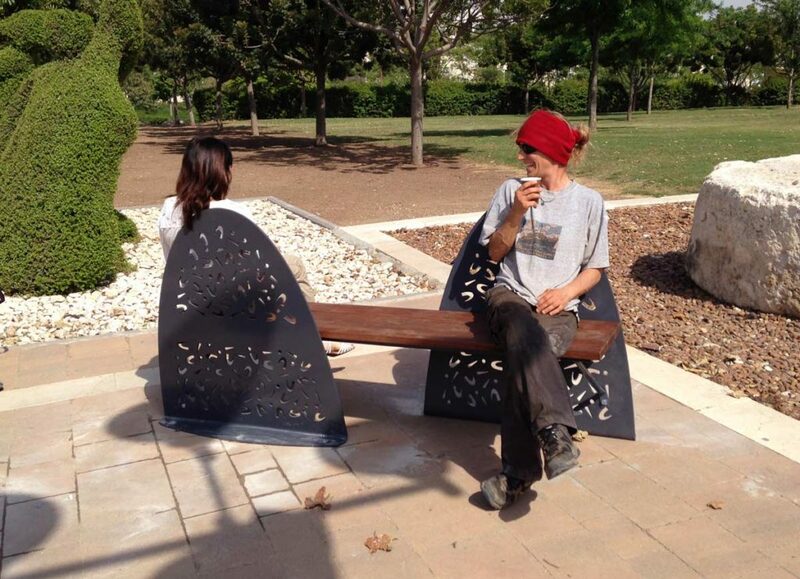 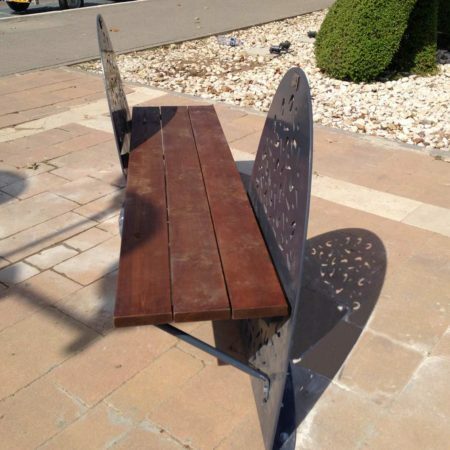 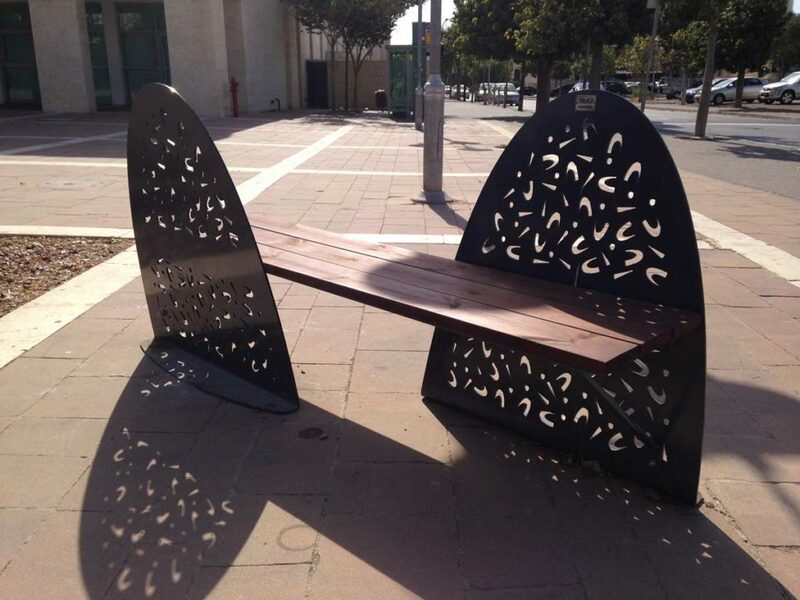 Seating is possible in both directions so that both friends and strangers can feel comfortable on one bench. 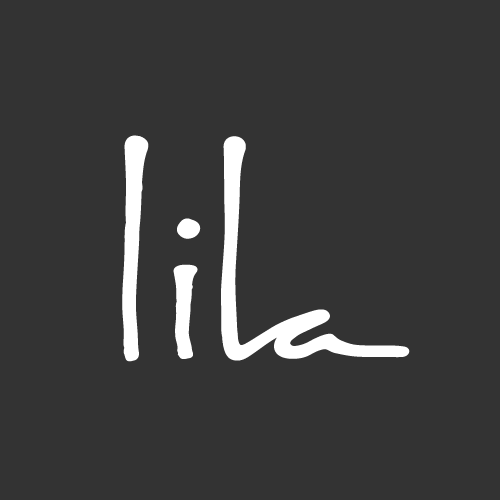 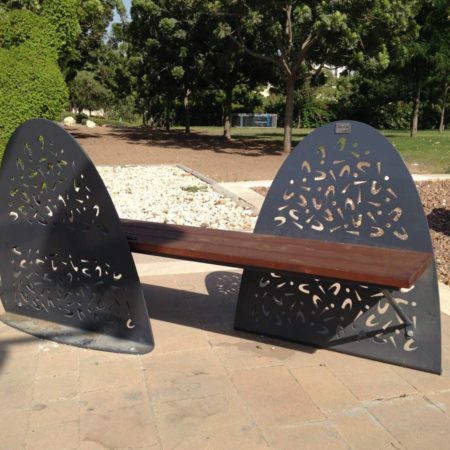 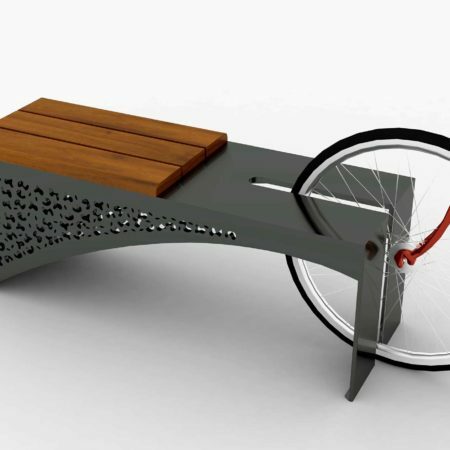 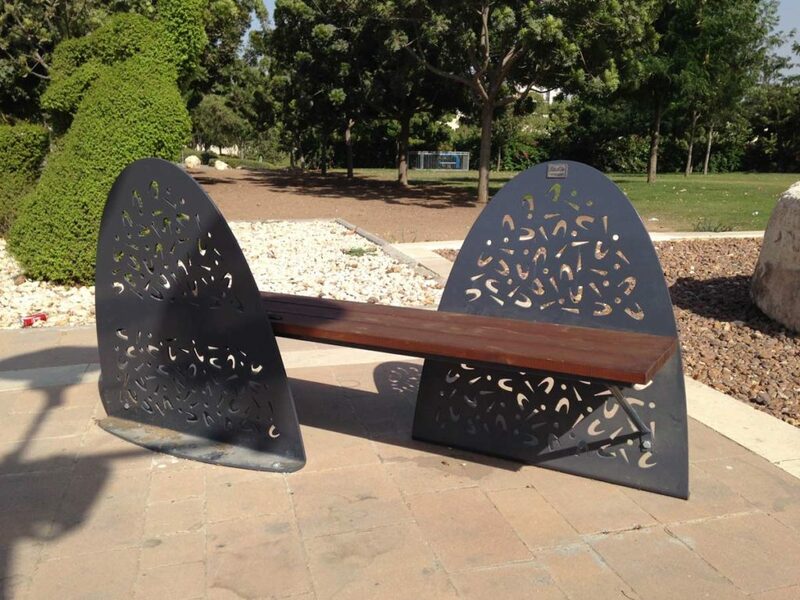 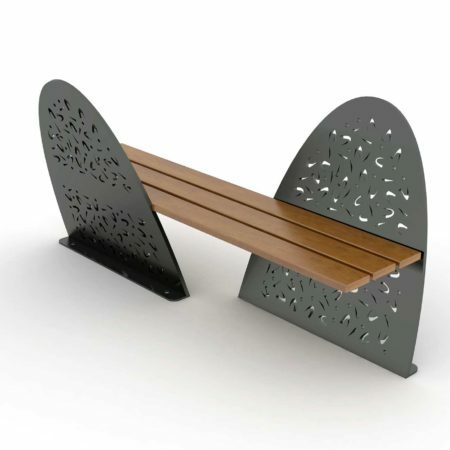 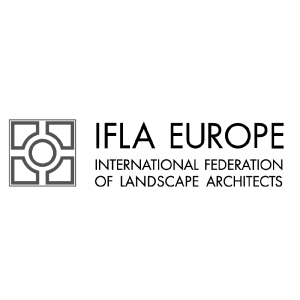 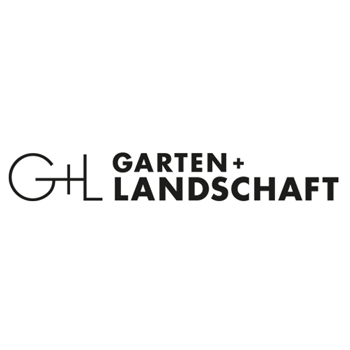 The bench is made of very durable steel and wood that transmits beauty and confidence.